Edita Gruberová is one of the singers I wish I had discovered earlier in my life; every time I hear her, I’m amazed by her intonation, ornamentation, and clarity in both tone and diction. 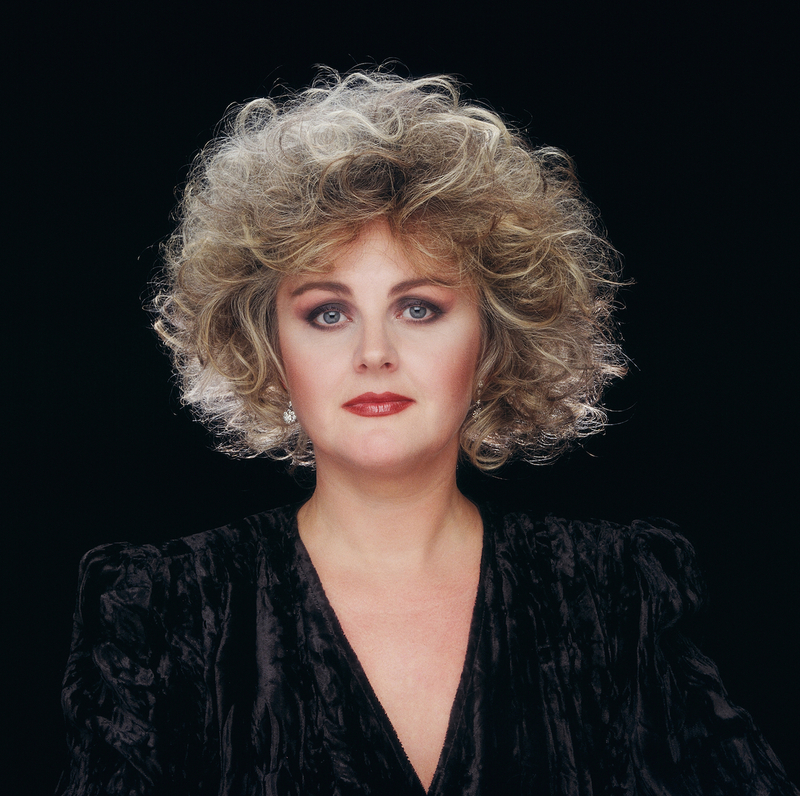 Born in 1946, the Slovak soprano studied music at the Bratislava Conservatory and the Academy of Performing Arts in Bratislava, which opened in 1949. Gruberová is a coloratura soprano. She is a renowned interpreter of many leading ladies in the bel canto genre, as well as the Queen of the Night (Mozart, Die Zauberflöte or The Magic Flute), one of the most famous roles in all of opera. Unsurprisingly, her Met debut was in the role of the Queen of the Night in 1977. Her first major operatic role was Rosina in Rossini’s Il barbiere di Siviglia (The Barber of Seville), an ideal role for a young, budding soprano. Gruberová has made many fantastic recordings during her long (and ongoing) career. In 2017, she will be singing some of the great Donizetti and Bellini roles, primarily in Europe: Warsaw, Budapest, and Munich, to name a few.